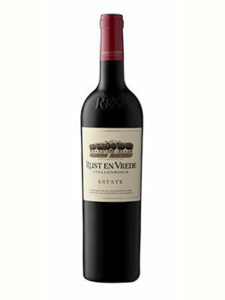 The wine’s appearance is marked by a vibrant, dense and purple hue. 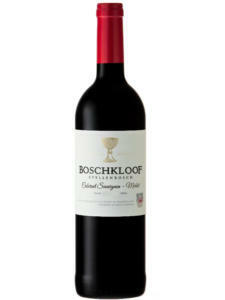 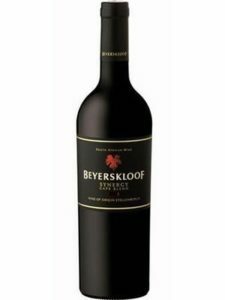 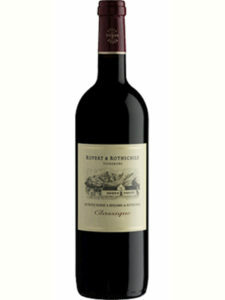 The nose exhibits berry fruit aromas of mulberries and blueberries, subtly framed by vanilla spice and earthy notes. 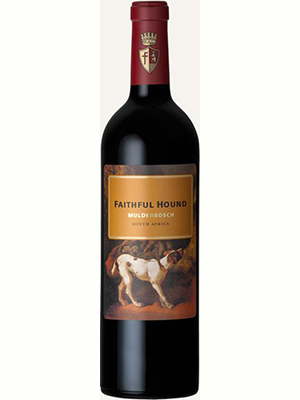 It has good weight and richness, with layers of flavour, yet there is a really classic element to the fine grained tannins, providing a moreish, savoury finish.